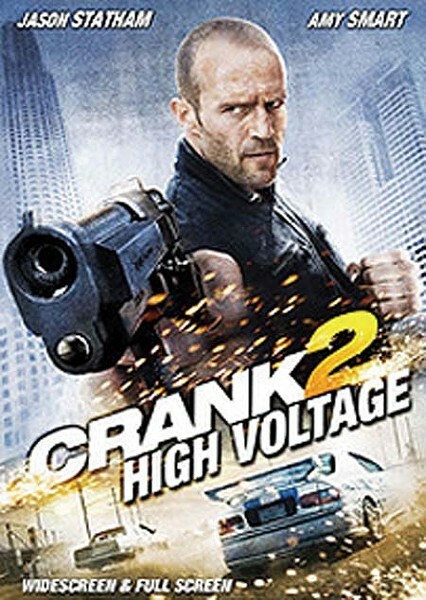 Despite having kinda died at the end of Crank, Chev Chilios (Jason Statham) is back and after the Chinese mobster who, literally, stole his heart; strippers, violence, car chases, disembodied heads and electrocuted testicles ensue. 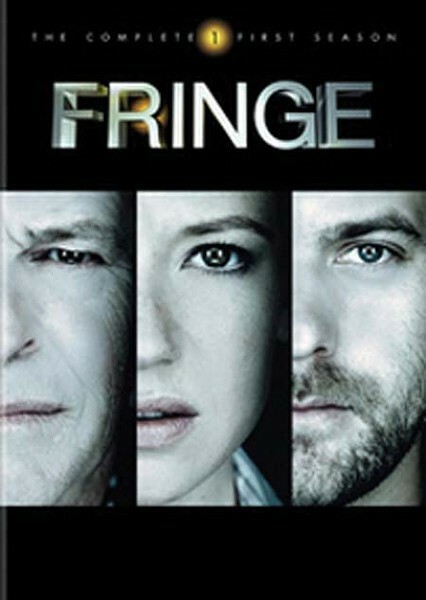 An FBI agent (Anna Torv) and her wisecracking sidekick (Joshua Jackson) investigate “fringe science” cases while being very good-looking—but it’s nothing like The X-Files. No one on The X-Files was very good-looking. 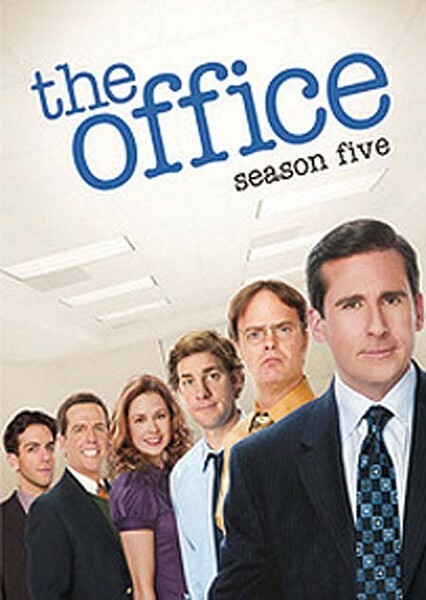 Jim proposes to Pam; Pam leaves for art school; Michael pursues Holly; Holly leaves for another branch; Toby returns from Costa Rica; Michael leaves to form his own company; Jim knocks up Pam and doesn’t leave. 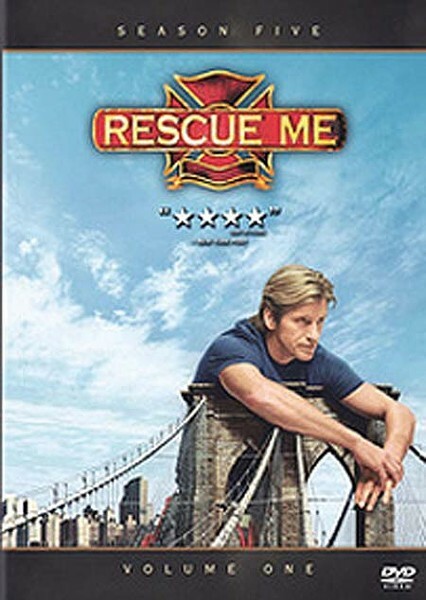 Not a fan of seasons split up into separate DVD sets, but Rescue Me’s (just ended) fifth was so good that it should be obtained by any means necessary. 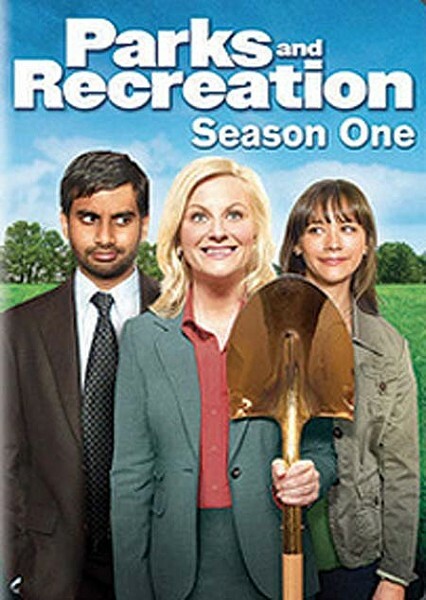 And forget Denis Leary; behold the awesomeness that is Callie Thorne.